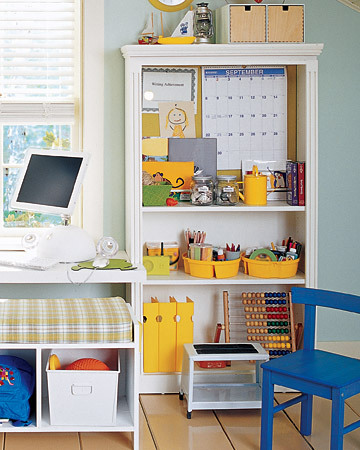 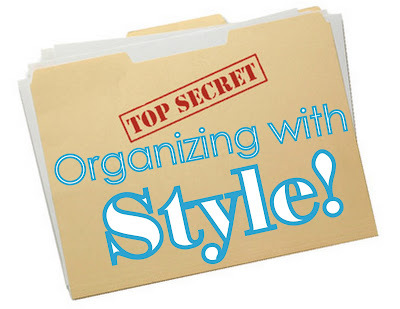 Operation Organization: Professional Organizer Peachtree City, Newnan, Fayetteville, Senoia,Georgia: Secret Tips for Organizing with Style! 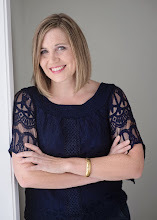 Secret Tips for Organizing with Style! 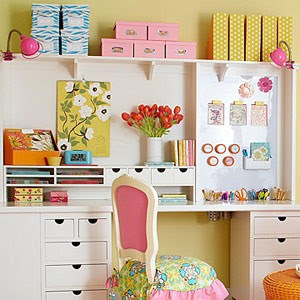 Have you ever wondered how to achieve that lovely stylized look that seems so effortlessly displayed on the catalog and web pages from some your favorite organizing stores and designers? 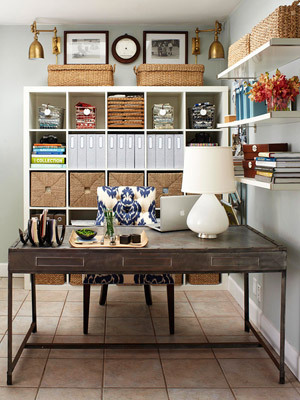 One main rule to stylish storage solutions is to keep things the same. 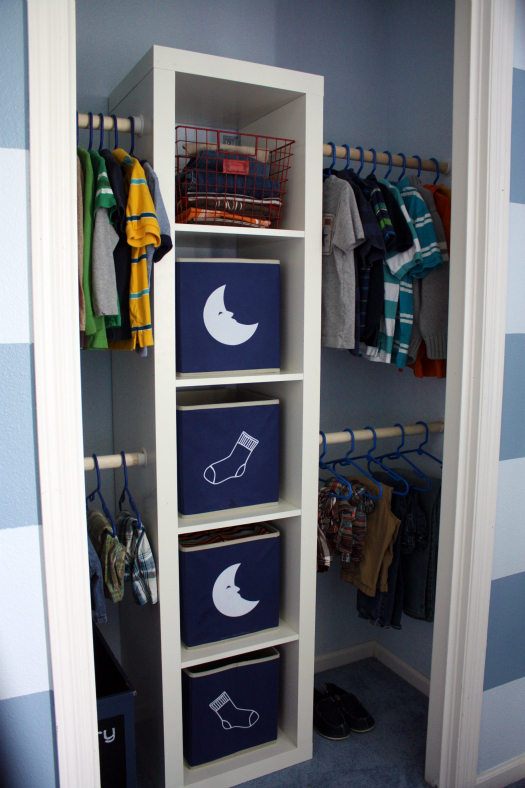 It's quite calming to the eye to use a monochromatic color scheme with bins/baskets. 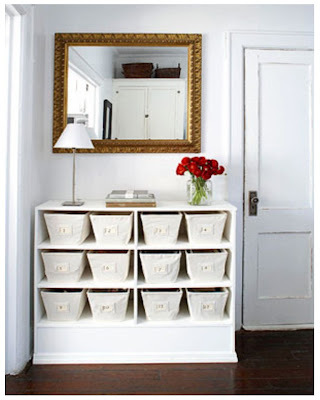 When storage containers will be in plain view, make efforts to get similar styles and colors (try to use no more than 3 colors and make sure they compliment each other) to not add visual clutter. Take a peek at almost any Container Store Office advertisement, and that is exactly what you'll see as well. No funds to go out and buy all kinds of expensive coordinating containers? 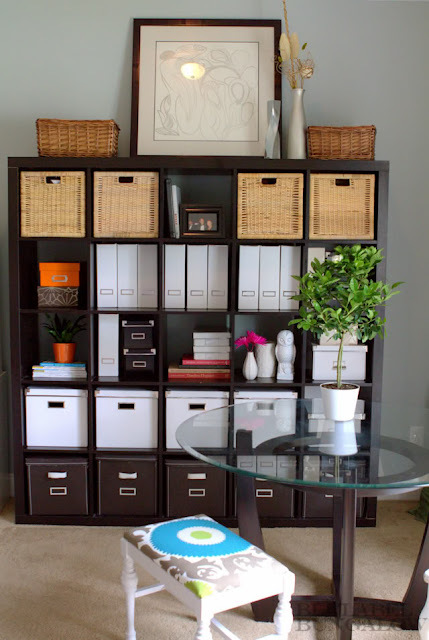 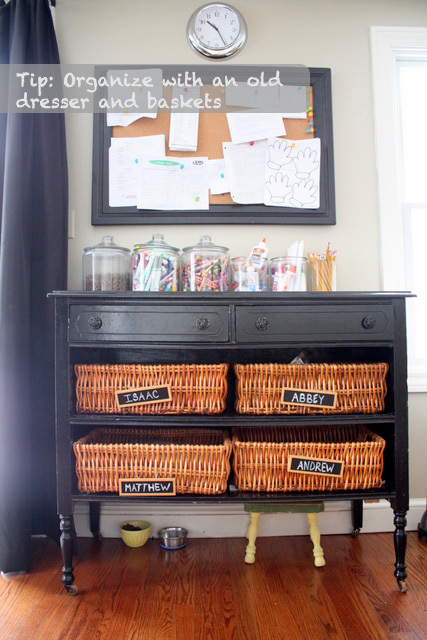 to streamline your visual storage appeal on a dime! 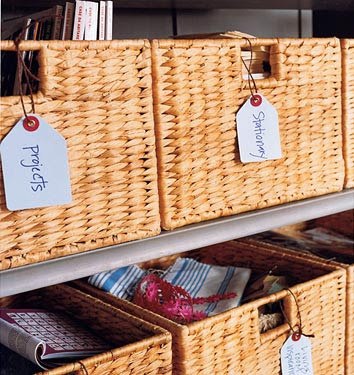 I like the way you organized your office supplies. You gave me an idea on how I could use my computer desks as storage at the same time.